Helen is a creative writer, an independent journalist with entrepreneurial zeal and reporting skill. Ever say to your kid "Stop jumping off the couch?" and he does it anyway? We take our kids to the park and inevitably see meltdowns, hyperactivity, or outright resistance. Children have a developmental need for tons of movement; spending time outside, riding bikes and scooters, do rough and tumble play, jump off things, crawl under things, and race around. 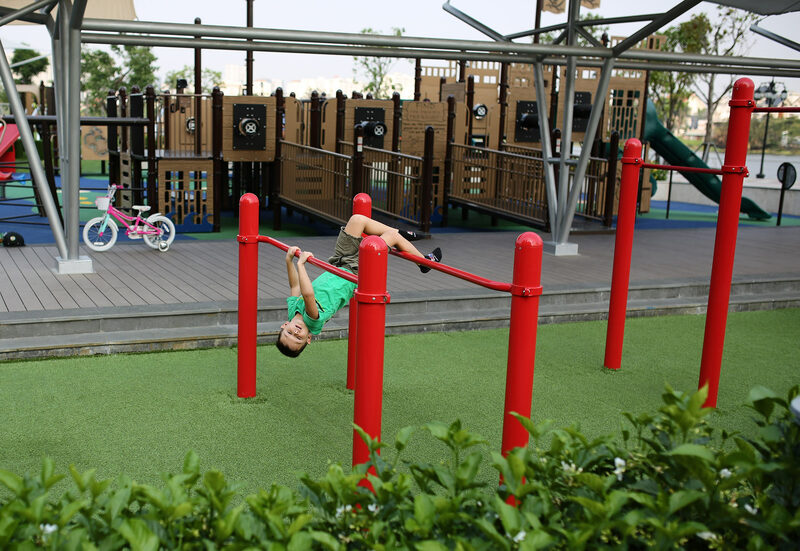 Instead of trying to stop your child from being energetic, it may be better to organize a safe playground environment to prevent injuries. 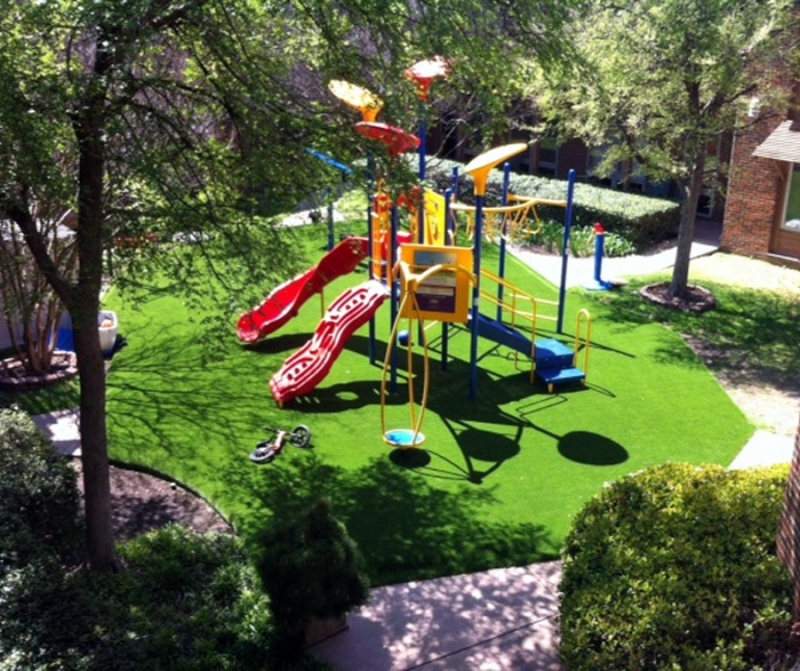 The artificial lawn is a great idea to create an aesthetic and comfortable zone in a playground. 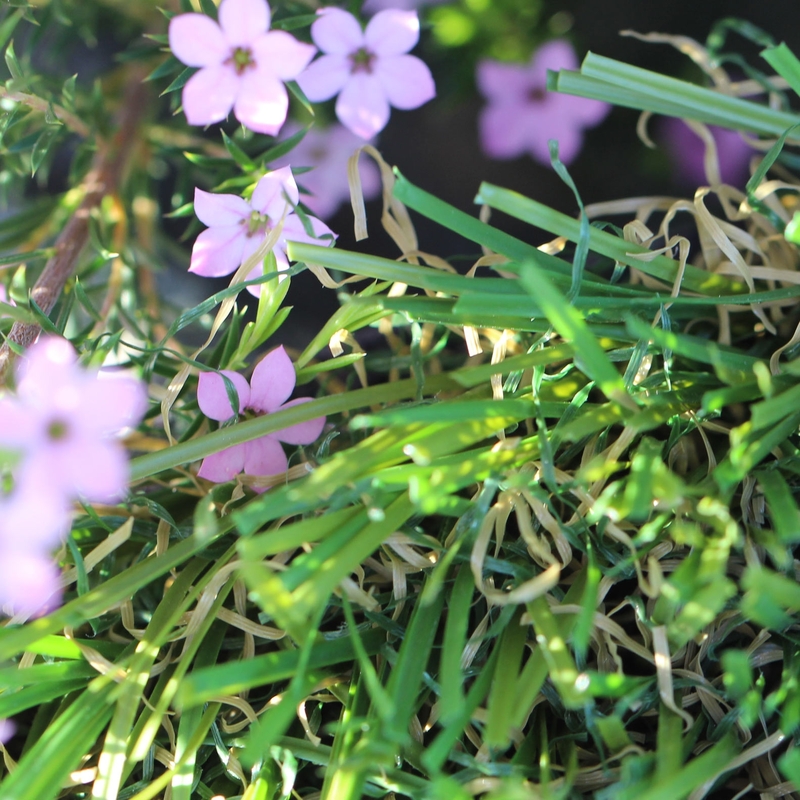 It is green; it is pleasant and soft; it is nice to fall. 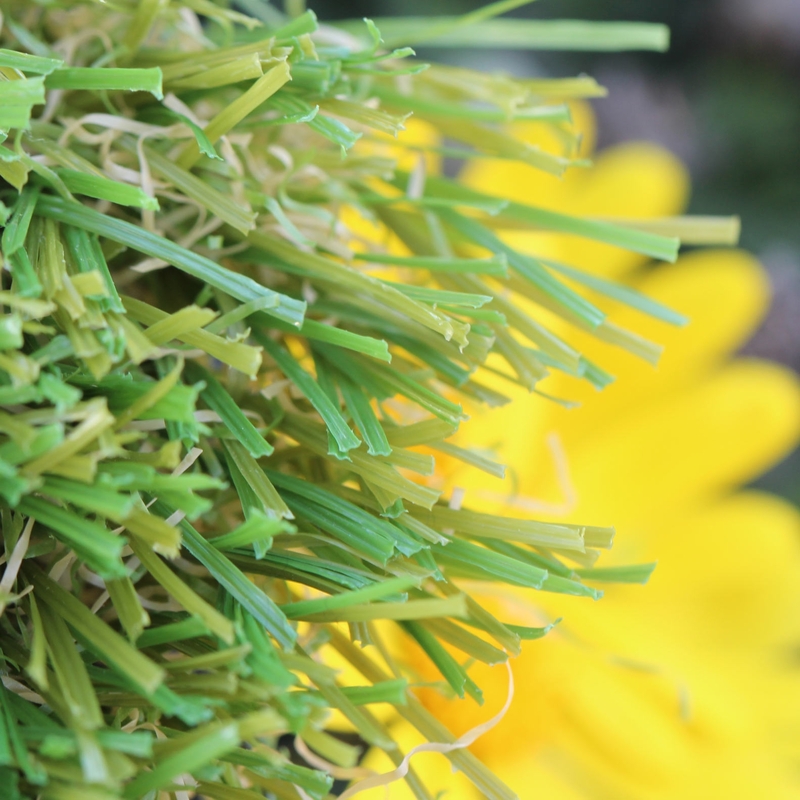 If you are looking for the wholesale artificial grass, you have come to the right place. 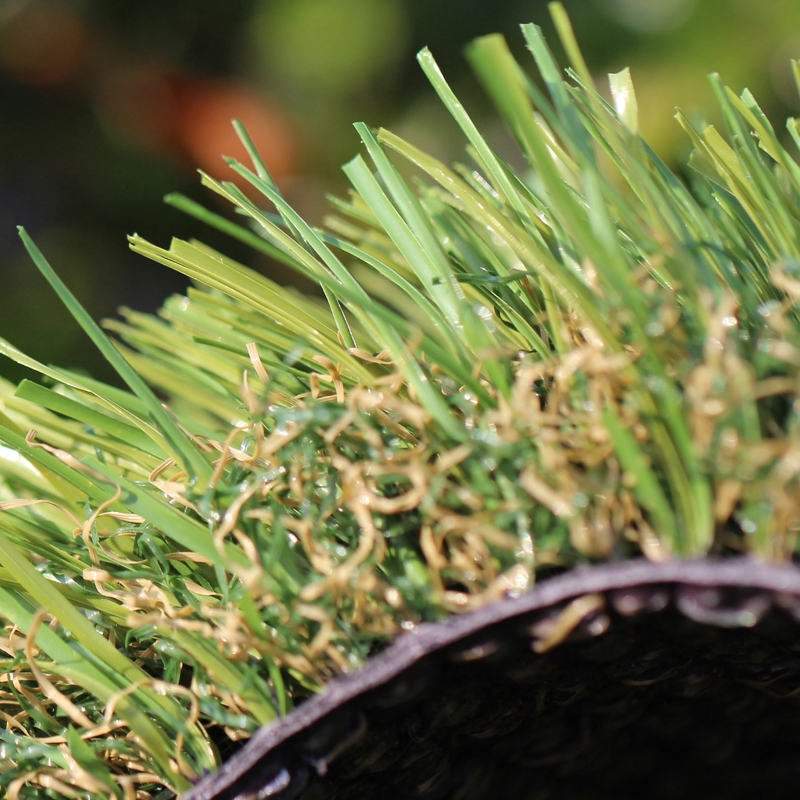 Global Syn-Turf is the biggest manufacturer of synthetic turf in the United States. 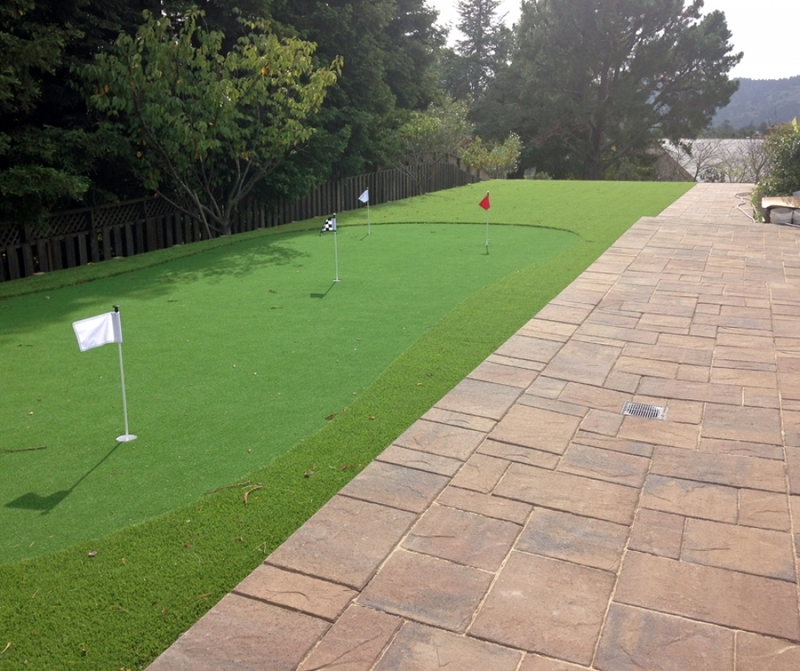 The professionals at Global Syn-Turf offer design services to help create your vision, offering colorful options that will make your play area come to life! 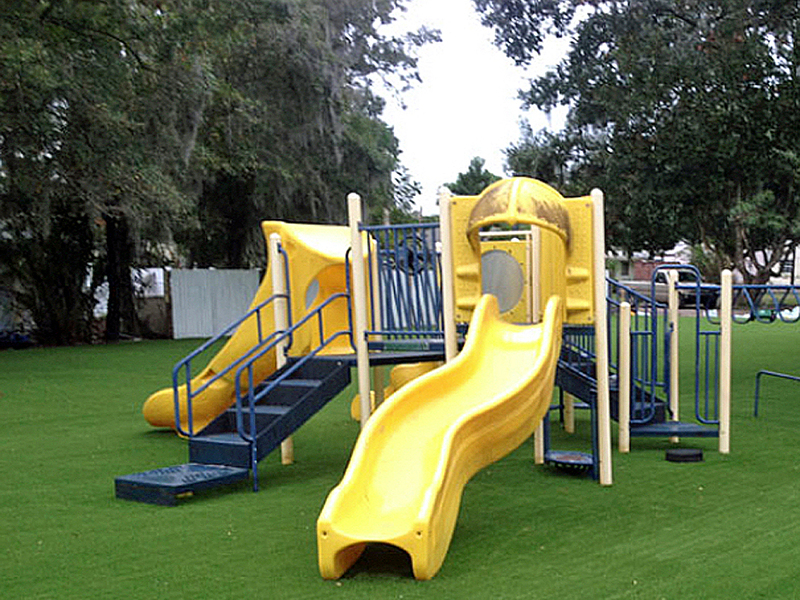 More and more playgrounds and backyards are starting to make the switch to synthetic turf as a safe alternative. 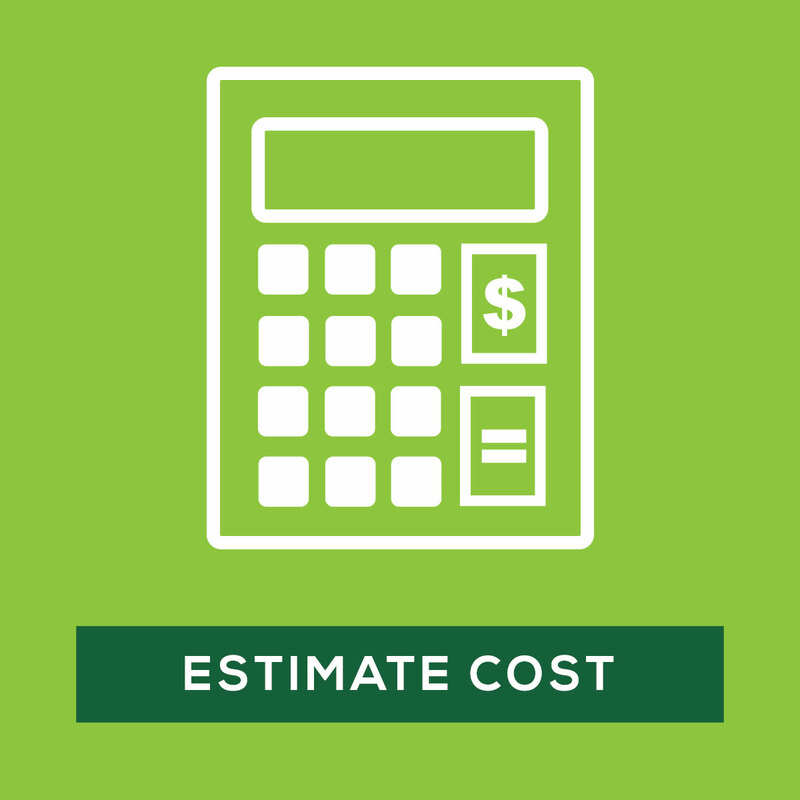 The traditional surfaces - mulch, concrete, pea gravel, and rubber chips - are not adequately safe and tend to deteriorate over time. 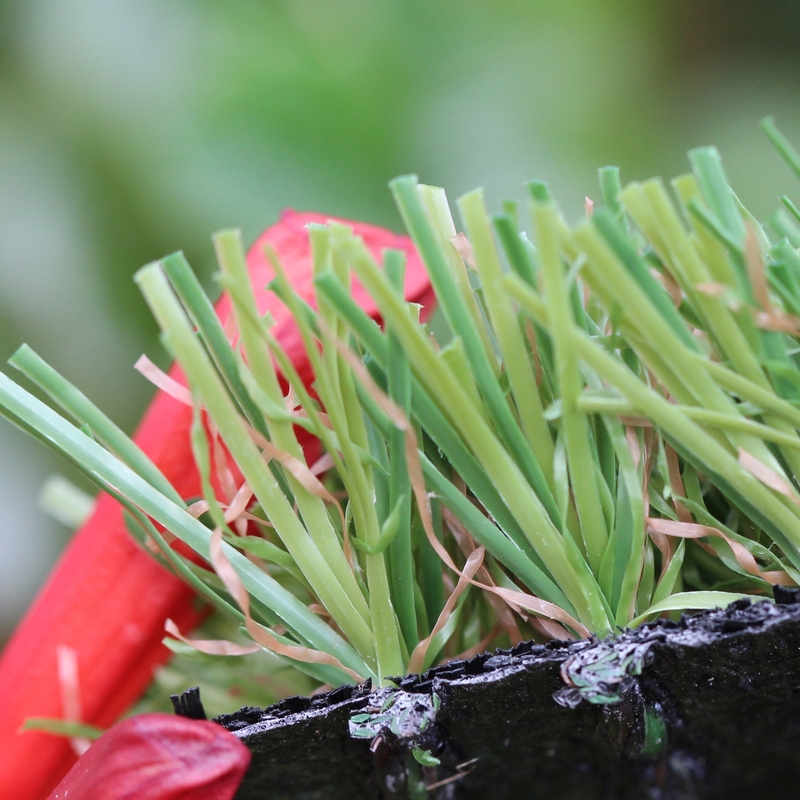 Unlike artificial grass, loose covers like sand, mulch, wood or rubber chips applied in a thick layer meet safety requirements, however, they won't stay in place. Over time, they blow away, get pushed around by kids and become compacted. 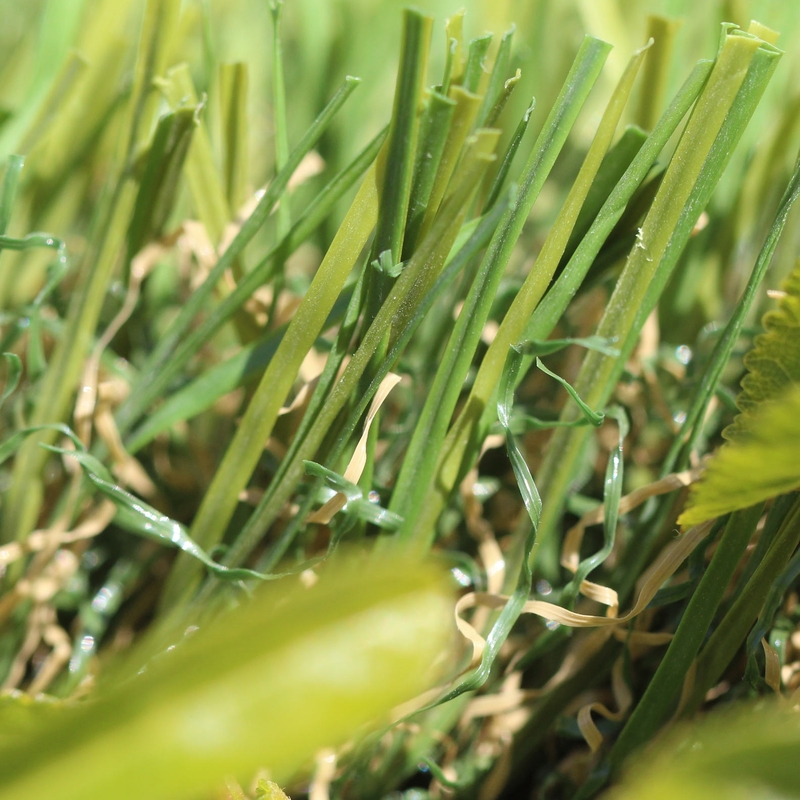 Synthetic lawn from Global Syn-Turf is the number one choice for optimal safety and durability in playground technology. 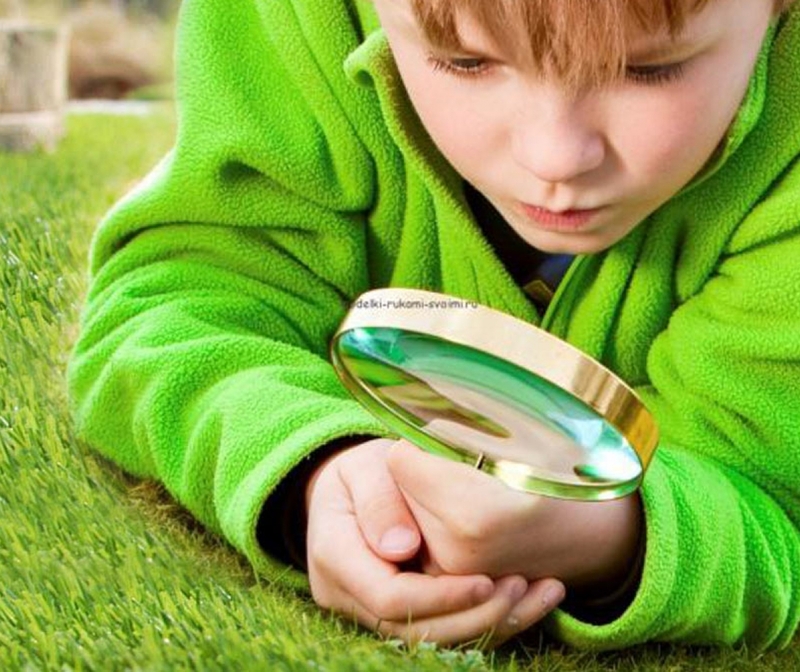 While synthetic turf serves as a stylish upgrade, it can also contribute to the safety of your kids. 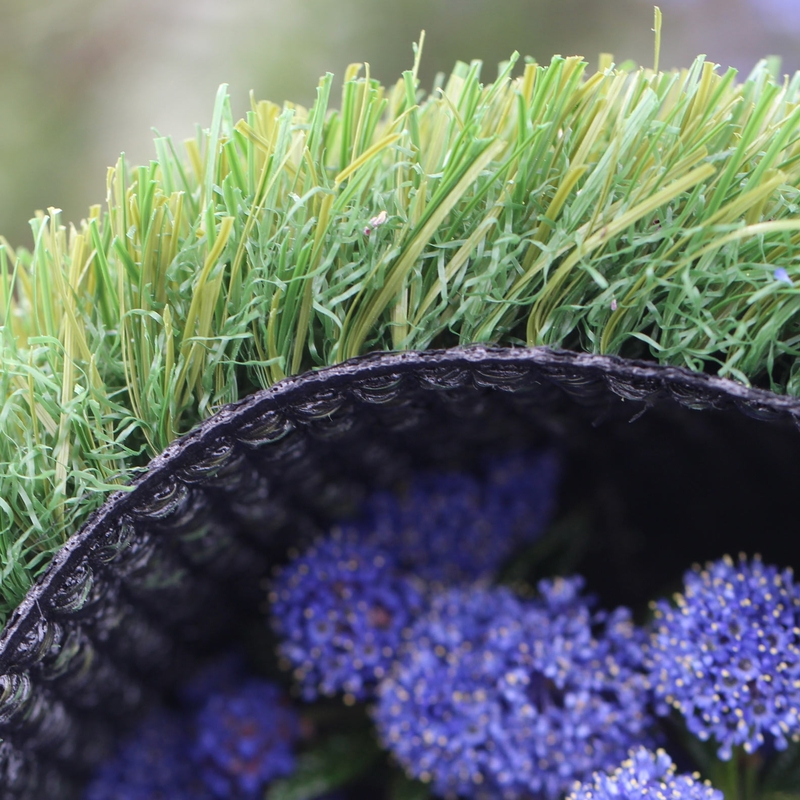 Various pad options are available to be installed underneath the grass so that if and when there is a fall, kids are guarded by the padded underlayment. Dense foot traffic in certain areas, such as under swing sets and carrousel, often leaves spotty areas. Discovered dirt can be dangerous for falls and often lead to injury or harm. Backyards and playgrounds with rubber chip surfaces are a bit safer than their rivals; but, it's brittle, can crack under pressure and become hot to the touch. This reaction to hot and cold put the safety of children in jeopardy. Providing a clean and sanitary place to play is just as important to parents as anything else. 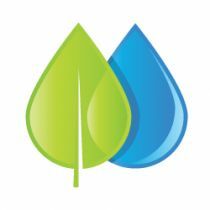 That’s why Global Syn-Turf has tested all of its products to make sure they are 100% trustworthy and offers organic and anti-microbial infill options as well. We owe it to our sons or daughters to shield them the best we can. 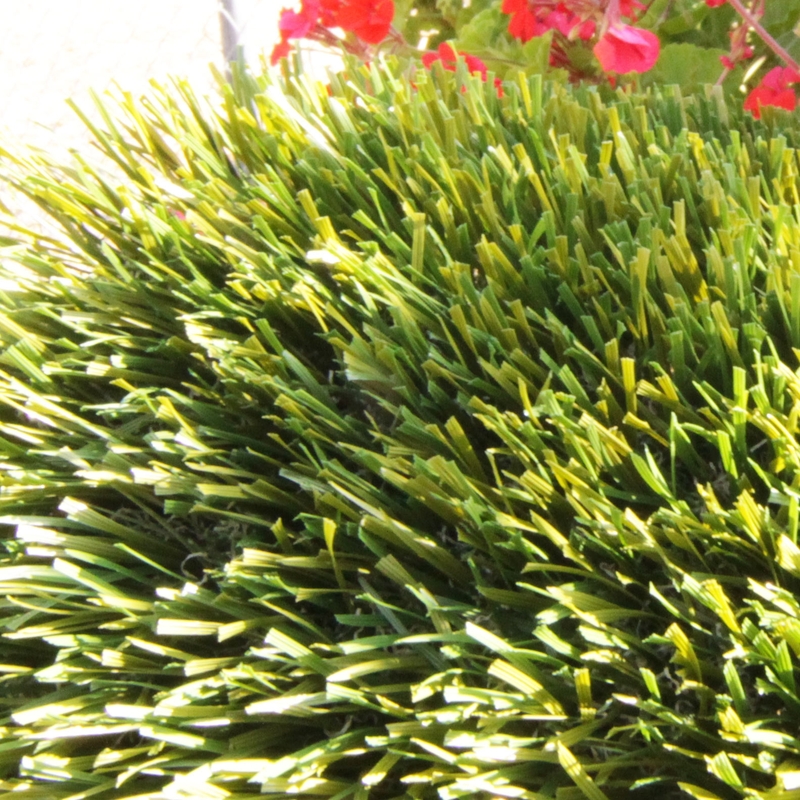 Fake grass is weather resistant, significantly helps to conserve water and drains very well. 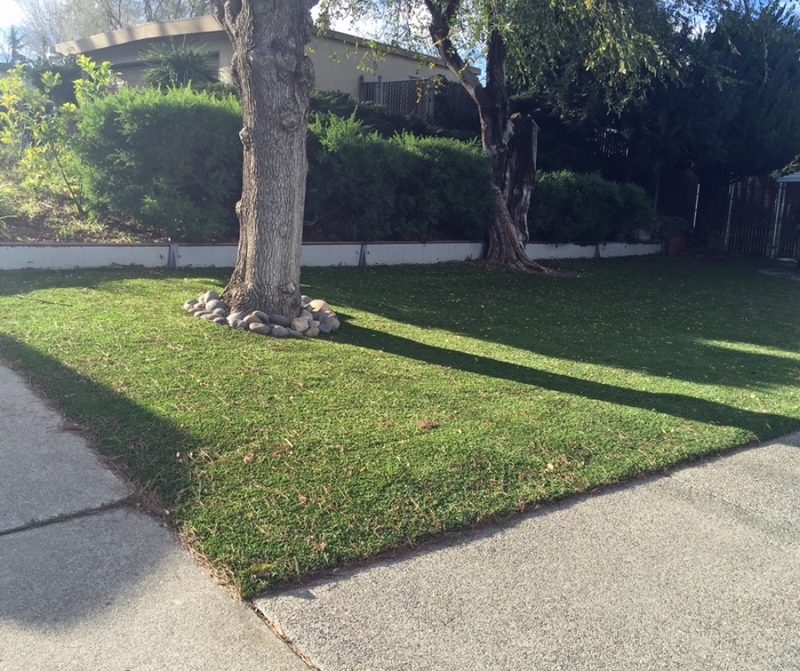 For backyards where lawns won't grow or deeply used, or for spaces that need a bit of greening up, synthetic turf takes away the need to mow, edging and water. 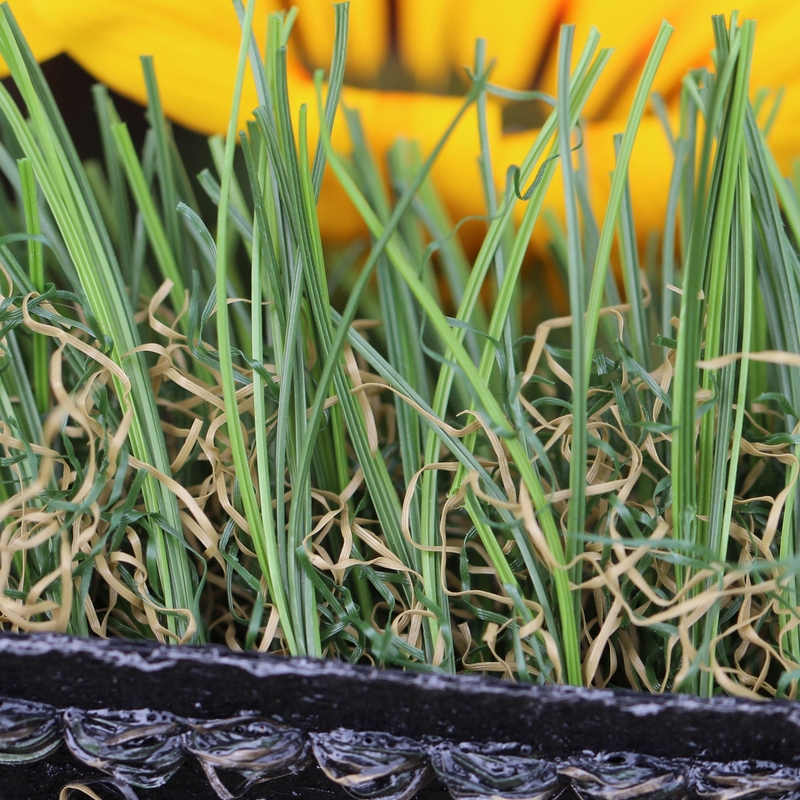 A school board in Middletown, Delaware County, Pennsylvania, are weighing the pros and cons of installing synthetic turf in one of their school's sports field. 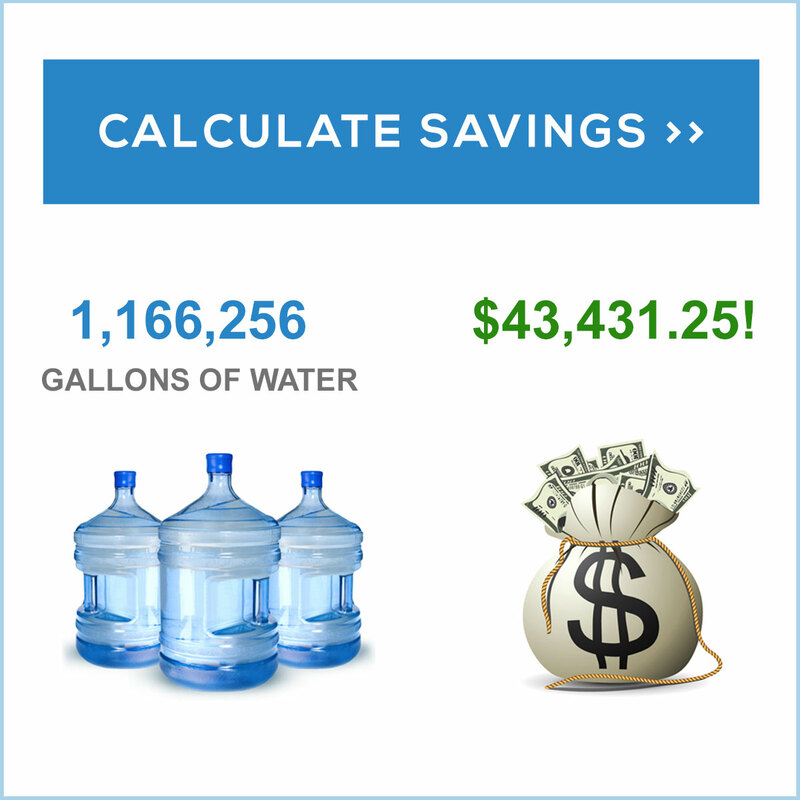 And synthetic turf seems to be in the lead. The school board will vote this week on whether to move forward with the $1.5 million project.